← Astro: Bright Comet alert for northern hemisphere viewers tonight! And is it accurate? 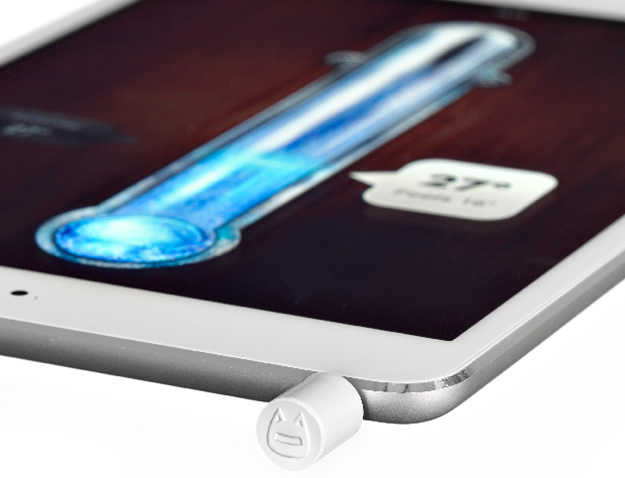 Yes, apparently it measures temperatures in the range of –20 °C to +50 °C (–5 ºF to 120 ºF). 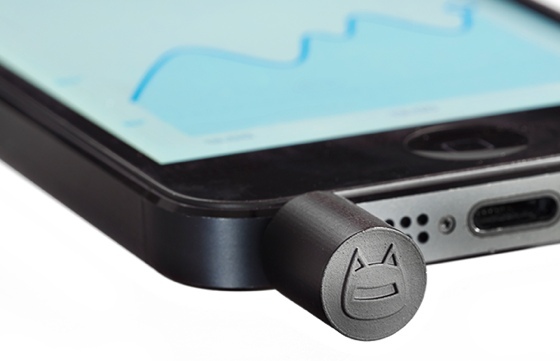 And will be available in the normal Apple colours, black, white and aluminium versions. Applications are endless, for example measuring temperatures in your home or office, its it too cold enough to paint outside?, will it be okay to Ski today? You get the idea. 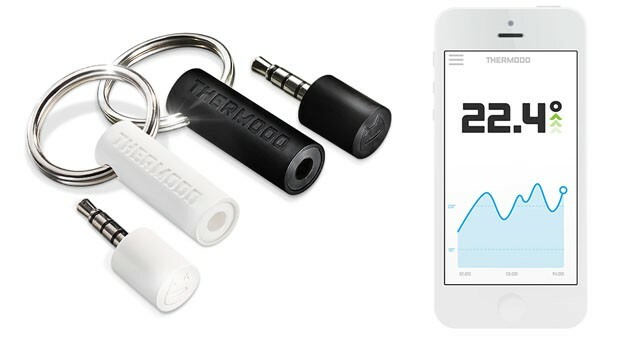 And being a Kickstarter project, if you pledge $25 you’ll get one of the Thermodo’s by august when they start production, apparently they ship worldwide too. 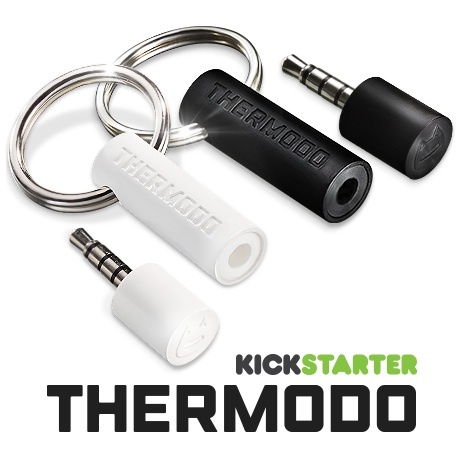 According to Macrumors, they have already met there Kickstarter target, so the Thermodo will go into production soon. Some truly superb articles on this web website, thank you for contribution. “It is not often that someone comes along who is really a true friend and a good writer.” by E. B. White.